RBS Certification Pvt.Ltd. 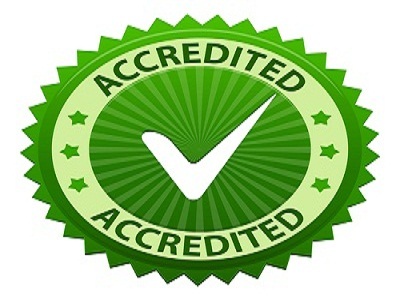 is an Independent, Impartial and Proficient Certification Body established as per requirement of IS/ISO/IEC 17021:2011 (Conformity Assessment-Requirements for Bodies providing Audit and Certification of Management Systems). RBS Certification is fast growing management Certification body in India. RBS Certification is a Company registered under the provisions of the Companies Act, 1956. RBS serves internationally in the field of ISO Certification in Noida .RBS have vision of Quality Transformation through it Services.RBS Provides ISO 9001:2008, ISO 14001:2004, OHSAS 18001:2007, ISO 22000:2005 and HACCP Certification & CE Marking Services.